Since the widely successful series BREAKING BAD was brought into our lives, there has been a substantial rise in films based in the southern states of Northern America as well as Mexico, centred on the Mexican cartel and police corruption. 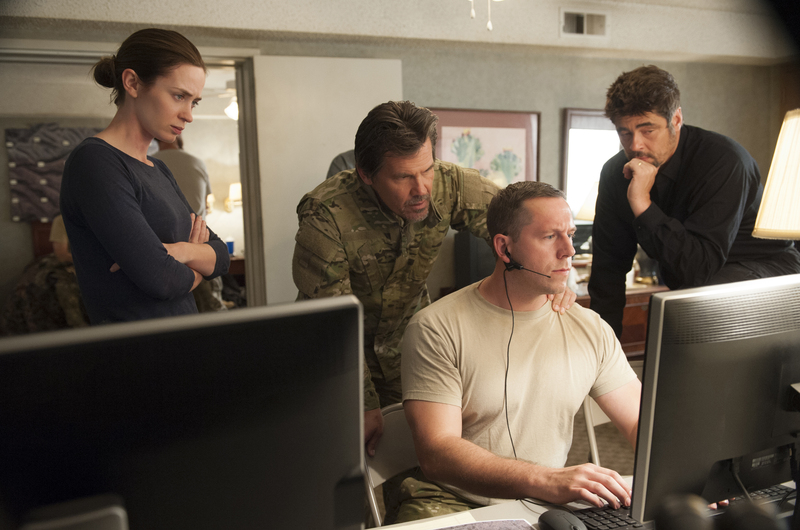 Although I am yet to witness the critically acclaimed documentary CARTEL LAND, I can bring you my thoughts on the deep and frightening tale of SICARIO, directed by Denis Villeneuve (ENEMY, PRISONERS). Kate Macer (Emily Blunt) is an idealistic FBI agent who is enlisted by an elected government task force driven by Matt (Josh Brolin) and Alejandro (Benicio Del Toro) to aid in the escalating war against drugs at the border area between the U.S. and Mexico. 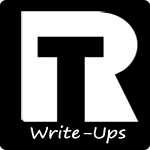 In a country where the state police cannot be trusted, Kate finds herself in an immoral situation where she struggles to distinguish right from wrong and where nobody is who they seem to be. 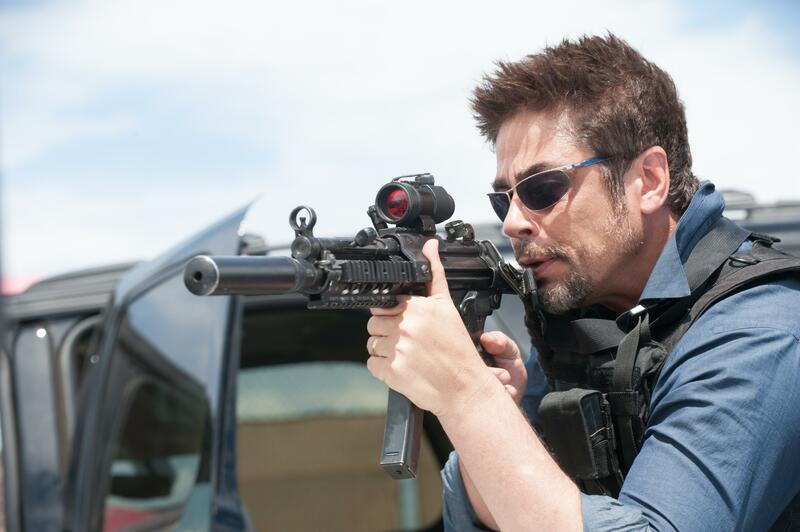 SICARIO shocks from the off and plunges viewers into a FBI man-hunt which turns into a frightening investigation and an explosive discovery within seconds. From this moment onwards, the film may lose its levels of excitement at points, but it never loses its tension and dramatic effect on the viewer which is most definitely assisted by a brilliant score, which is brought to us by Jóhann Jóhannsson (PRISONERS, THE THEORY OF EVERYTHING, and FOXCATCHER), which almost manages to match the heart-beat of a nervous FBI agent in a world she is not ready for. There are plenty of shocking images and settings such as hanging naked bodies in the streets and a drug-lord’s storage of up to 30 decomposed bodies in the first frightening scene, which give it a documentary feeling at points and do well to remind you that although this is set to be a Hollywood blockbuster, it is portraying the true state of corrupt parts of the world, namely Ciudad Juarez, Mexico and Phoenix, Arizona. In addition to this, Villeneuve does what he does best in keeping this story dark and gritty, never attempting to glorify anybody’s role in this picture, further emphasising how corrupt the relationship between cartel and the government forces might just be. In a dark and gloomy world, Blunt’s character and her partner Reggie (Daniel Kaluuya) are the only rays of light in the story, determined to track down Guillermo (Edgar Arreola), the cartel leader better known as “El Jefe” the legal way, but this is not the way things work in cartel land. For this reason, Brolin and Del Toro are superb in their roles as the twisted and rule-breaking government officials who appear more like ‘Sicarios’ themselves throughout. Del Toro emphasises why he’s specialised in dark roles and Brolin brings the cool and brutish demeanour we know him for, but also some blunt comedy which is needed to lighten the mood at times. Overall, all performances are superb in this film, the story is deep and highly believable, it shocks and keeps the tension throughout without over-exaggerating circumstances, which gives the film the gritty and realistic feeling to it, and it is backed by a terrific score. 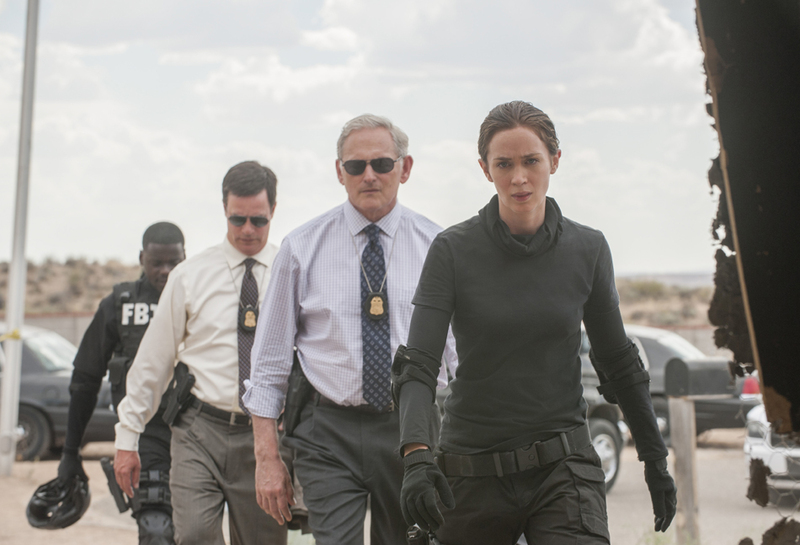 My only problem with SICARIO is how they have built the excitement of this film around Emily Blunt as almost being a Jessica Chastain from Zero Dark Thirty part two and this is what I would have liked to see. However, as the film progresses, her character becomes less and less significant, and focuses more on the corrupt world around her rather than her actual impact on the cartel world. In addition to this, the ending is slightly anti-climactic, and if anything you are shocked more by the beginning of this film than the conclusion. Recommendation: SICARIO is a deep and explosive insight into the mexican cartel world and the twisted CIA/FBI relationship. A must watch at the cinema over the next couple of weeks!